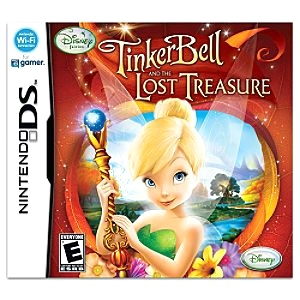 Play as Tinker Bell and travel North of Never Land in an exciting quest to find lost treasure and create the fall scepter. You can also create your very own fairy and explore Pixie Hallow as you help your fairy friends prepare for the Autumn Festival. Complete quest s, play mini-games, and gather items to create new clothes for your fairy and furniture to decorate your home. Discover more of this magical world by uploading your favorite fairy avatar and ingredients to your Pixie Hallow Online account.